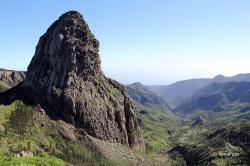 Discover the Garajonay National Park on La Gomera. The Garajonay National Park is located on the central peaks of the island of La Gomera and its altitude reaches the 650 m on the lowest peak and nearly 1.500 m on the highest point of this park. The Garajonay National Park is one of the best national parks in Spain. 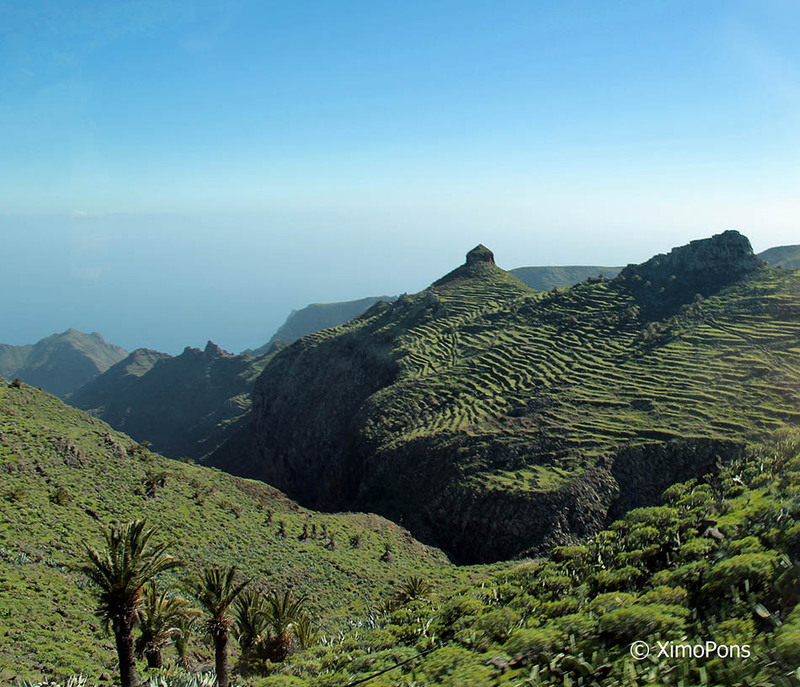 It has one of the most emblematic laurel wood in the Canary Islands and it has been recognized as World’s Heritage by UNESCO since 1986. This park holds more than 3900 hectares, which, according to some experts represents the image that south europeans had from the north of Africa, thousands of years ago. This park herited the name of the mythical mountain Alto Garajonay. In the whole Garajonay Park you might observe natura on its purest state, it’s a wide plateau with soft undulations and hangings. 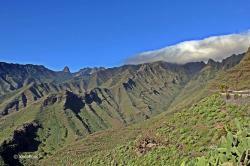 Precious ravines and infinitely wide slopes as, for example, to ones seen from Valle Gran Rey, and the Benchijigua Ravine. 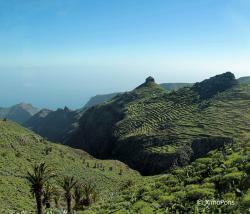 It has a fresh, humid climate, unavoidable on this islands. Regarding its fauna many vertebrate animals live here as, for example, the haek, the turqué doves, and many others. If you’re staying in La Gomera or in any of its surrounding islands, and you have some time for a trip, don’t hesitate on visiting this wonderful Garajonay National Park.